Punching Motor Case-Air Filtration Component-Dalian RuiTeng Pressing CO., LTD, area: 20, 000 square meters, total assets: 73 million yuan, total employees: 160, Specializing in the production of various types of precision stamping products. 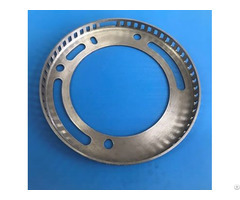 We can design and development of stretch, fine blanking, bending and other precision stamping dies. 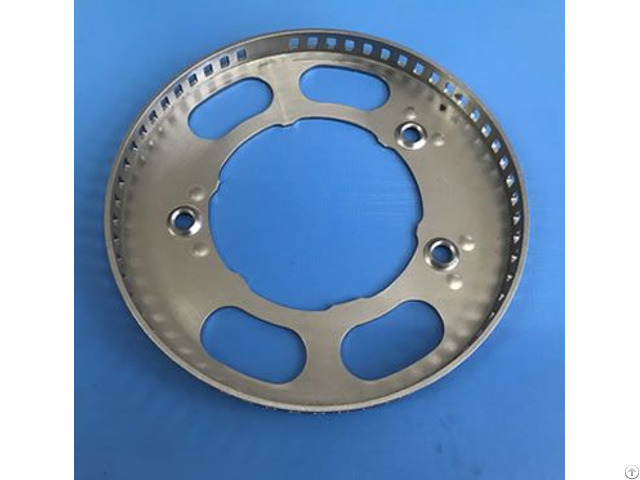 Business Description: Dalian RuiTeng Pressing CO.,LTD, area: 20,000 square meters, total assets: 73 million yuan, total employees: 160, Specializing in the production of various types of precision stamping products. Dalian RuiTeng Pressing CO.,LTD, has 115 sets of processing equipment, 16T-60T punching press(16 sets), 45T multi-station punch presses (16 sets), 160T precision presses(3 sets), 15T-80T high-speed presses(8 sets), 5T-200T punching press(24 sets), Bending machine, Hot air dryer, Roller mill, etc. 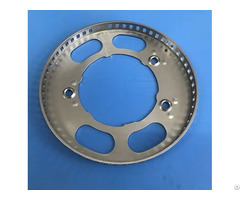 Our main products: Electronic component, EPS Steering Motor Steel Housing, Automobile Sensor Signal wheel, Shock Absorber Signal Wheel, automobile engine Signal Wheel, Lithium-ion battery housing, Electron gun metal stamping parts, metal stamping printer parts, Copier parts stamping, and OEM Stamping parts. 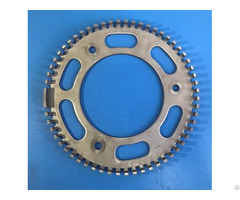 We provide stamping parts for many internationally renowned companies: Samsung, Thomson, Sanye Group, WeiLian Group, Sankyo etc.